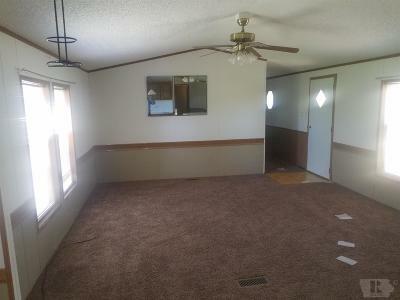 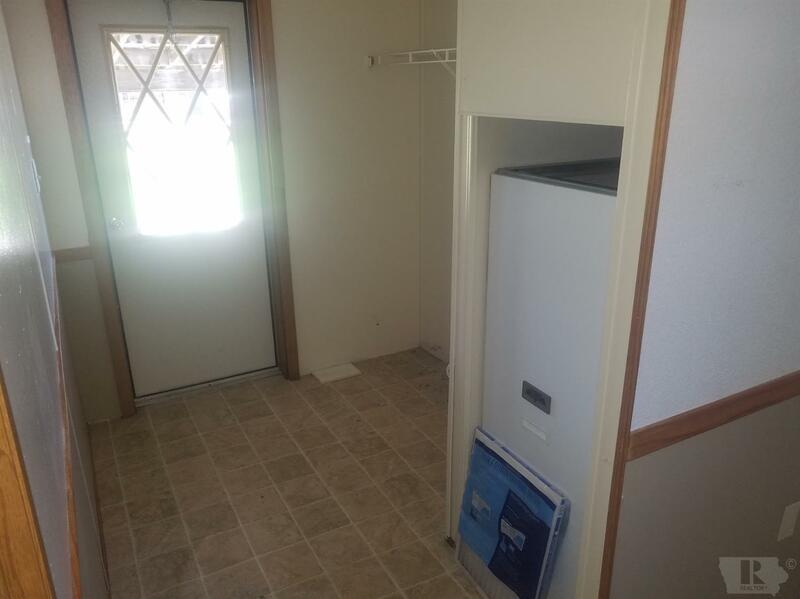 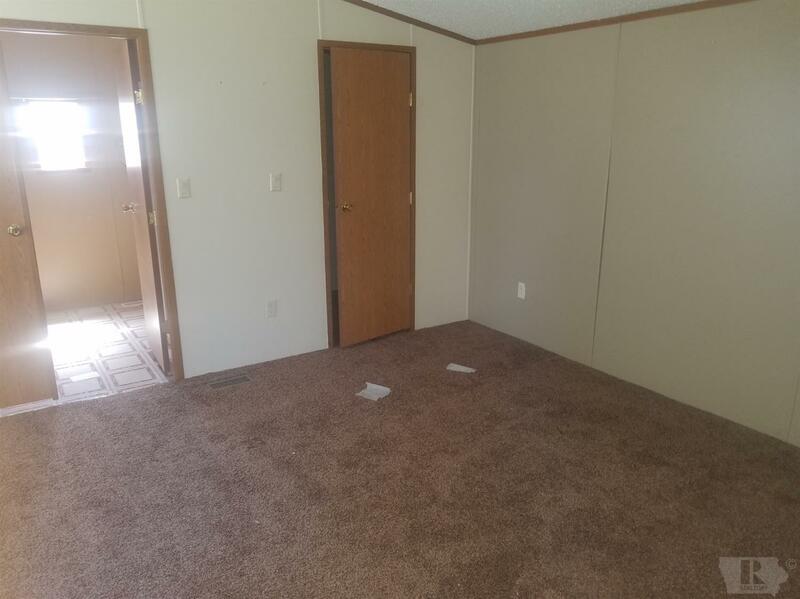 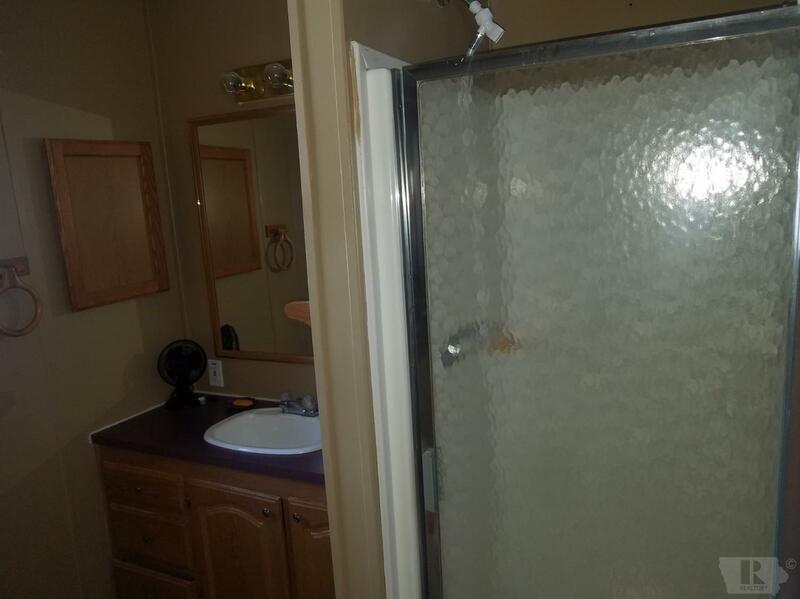 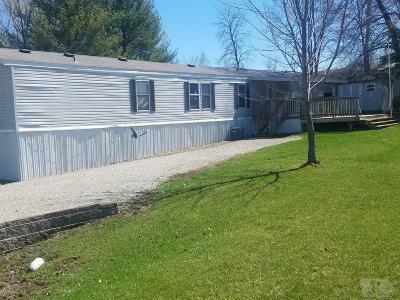 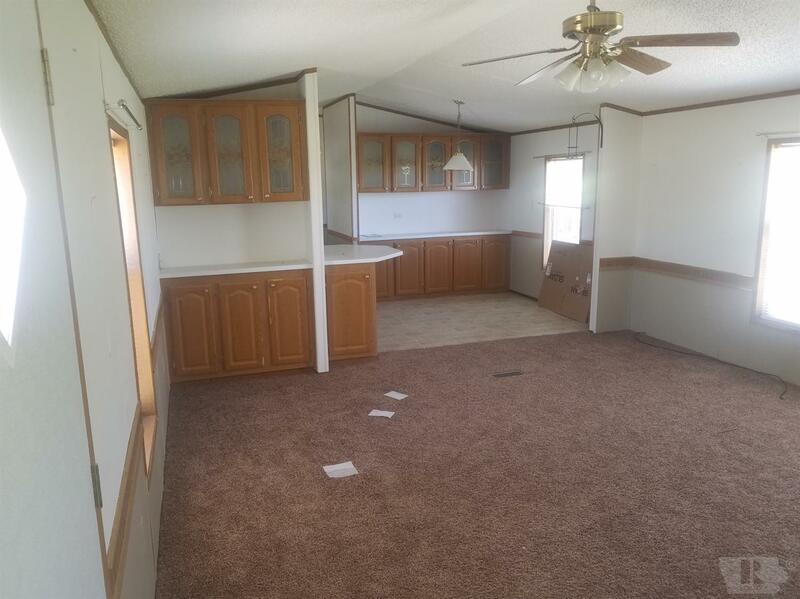 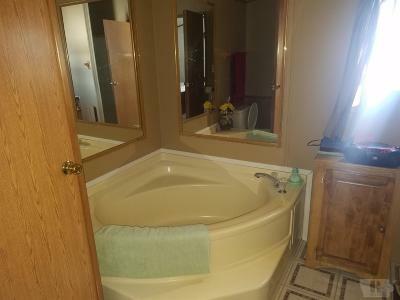 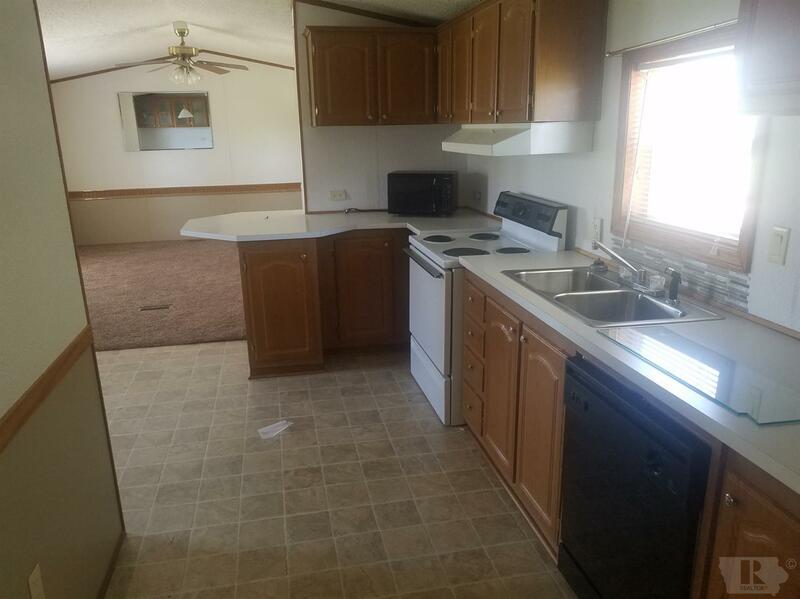 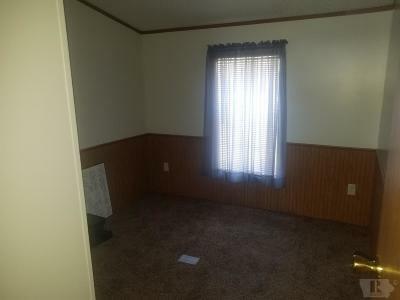 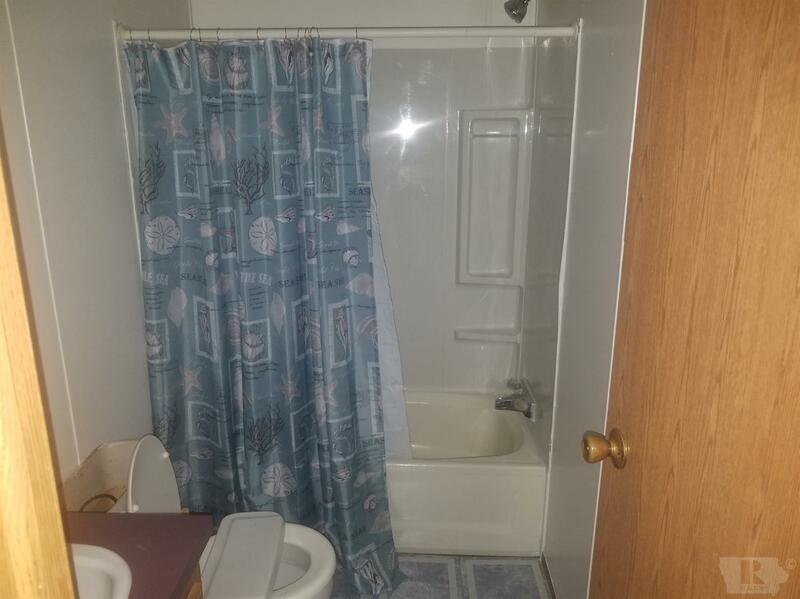 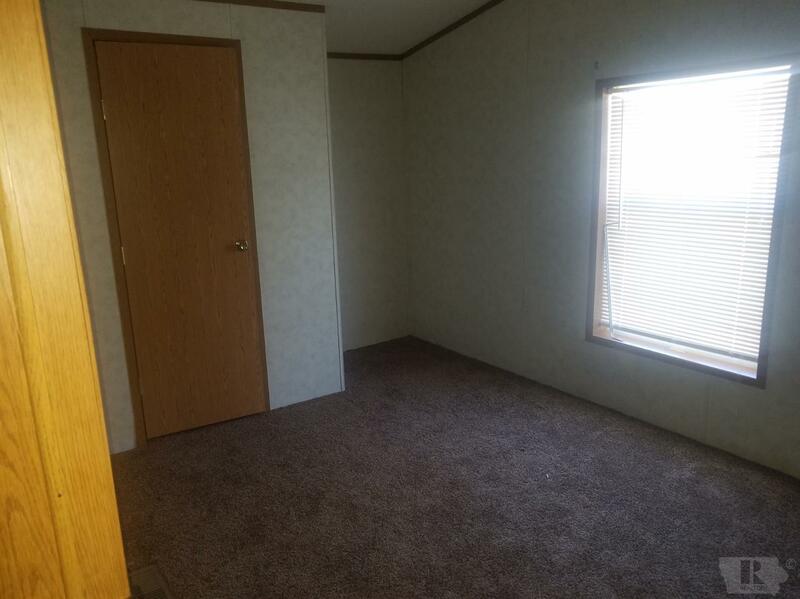 Manufactured home located in Green Acres, Melrose, Iowa This large well taken care of home offers 3 bedrooms, 2 full baths, the master bedroom bath has a jacuzzi tub and seperate shower. 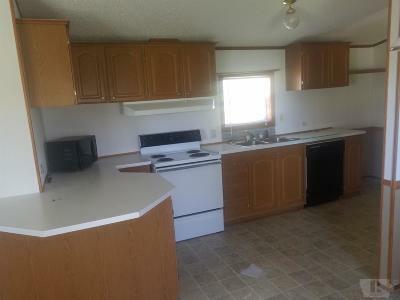 Large kitchen with adjoining dining room, large living room, vinyl and carpet floor covering. 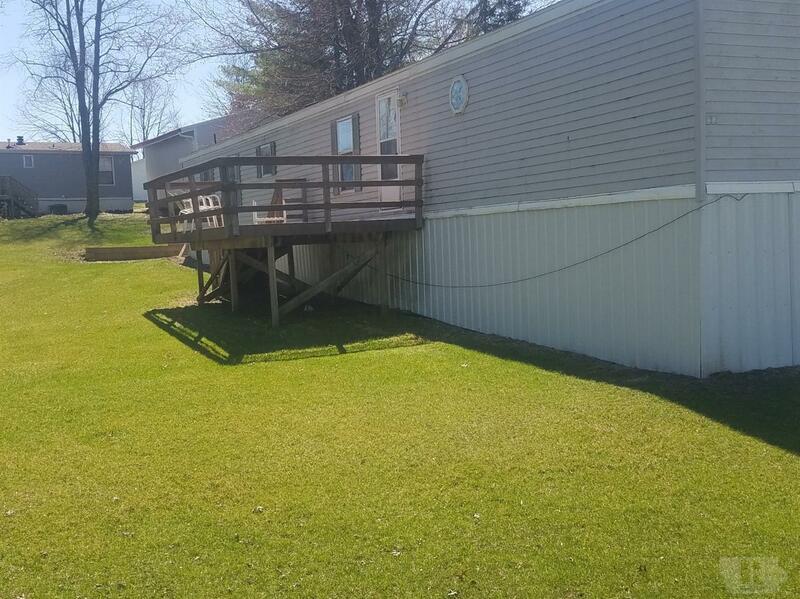 Two large decks, one covered allows owners to enjoy being outside enjoying the great outdoors. Also included is a 8' x 10' storage shed. Green Acre Estates offers a community pool, playground, community building, sewer, water, garbage pickup, road maintenance/snow removal all part of the yearly dues. 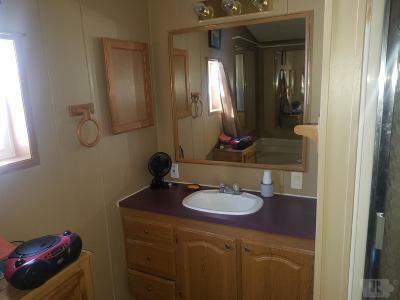 The large community pond affords fishing fun. Green Acres offers an attractive peaceful area for a vacation home or relaxed year around living. Just minutes to Lake Rathbun or Honey Creek Resort.